Keep your tagging and calving records up to date in MINDA to get the best value from your herd test. As a certified herd tester, we are required to send accurate data from every herd test to the New Zealand Dairy Core Database. The database holds information about the productivity of every dairy cow in New Zealand. It is an important tool for improving the genetic makeup of the national herd. The value of the database depends on the quality of the data in it. To get accurate data we need access to your most recent calving and tagging records in MINDA. If your records aren’t up to date we can’t release your full herd test results. That means you lose out on valuable information and so does the industry as a whole, as we can’t send your test results to the Dairy Core Database. Your tagging and calving records must be up to date in MINDA to receive your full herd test results, as required by the New Zealand Standard: Dairy Herd Testing (NZS8100:2015). The standard sets out what certified herd testers and farmers must do to meet the objectives of the Dairy Industry Herd Testing Regulations, which are administered by the Ministry for Primary Industries. At least 95% of lactating cows must be tagged and recorded in MINDA. At least 75% of lactating cows should have the date of their latest calving recorded in MINDA. Under the standard, you have 150 days after your herd test to meet these recording requirements. You will receive herd test results for all fully recorded animals. If there are any individual animal queries you must resolve these within 150 days to receive herd test results for those animals. After 150 days the query will be deleted and you will not receive herd test results for that animal. 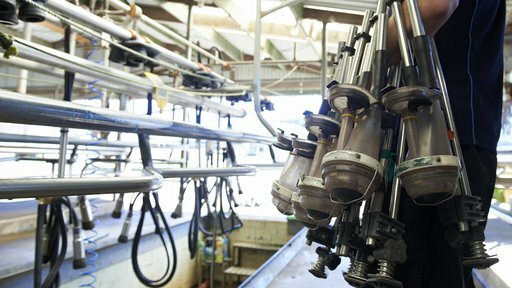 This process is in place to ensure we are compliant with the New Zealand Standard: Dairy Herd Testing NZS 8100:2015. You can access your somatic cell count (SCC) results in your Lab Strip report but we are required to delete all other herd test data. Increase your herd's productivity and value – arrange a herd test today. Or, get in touch with your local Herd Test Depot. 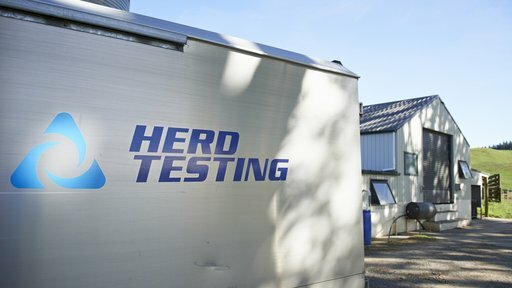 Herd testing gives you valuable information to help manage your herd and boost milk quality and production. Our herd test information booklet covers the key changes we are making in herd testing this season. Basic herd-testing prices are made up of a one-off service fee and a sample fee for every animal tested. 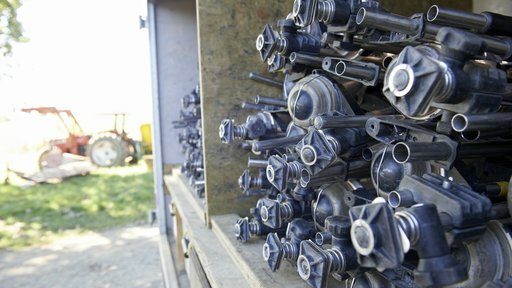 Herd testing prices effective 1 June 2019.